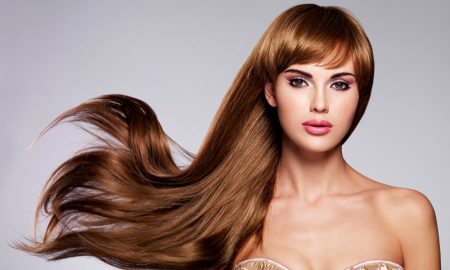 Hairdreams is a luxury hair extension brand, with its headquarters being in Graz, Austria. 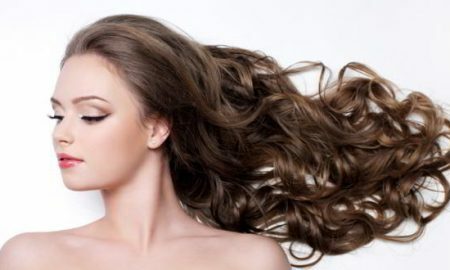 Hairdreams was founded in 1994 and became recognized and appreciated for their extensions quality and for the fact that tey use just handpicked human hair for their extensions. They are available only in partner salons so you can get some just by visiting one, you can find their partners on their website. 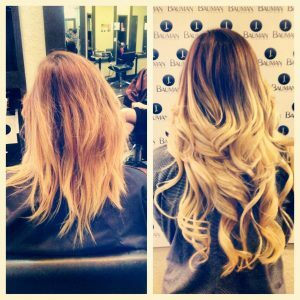 Hairdreams extensions are available 8 to 30 inches! You can choose from a variety of types and colors by visiting one of their partners, and you can customize them as you want. 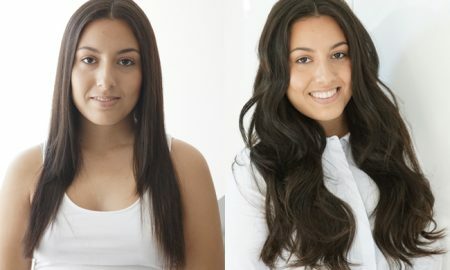 They are well-known for extremely soft and good looking extensions that can easily blend with your natural hair. 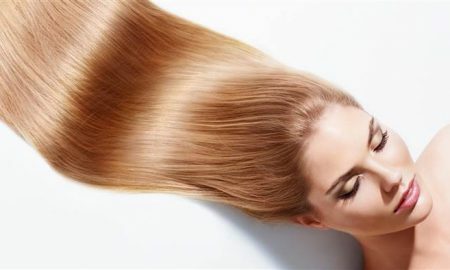 Also, they are the best in producing human hair extensions. 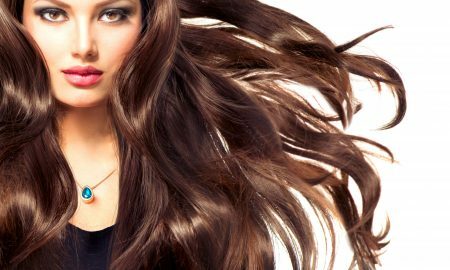 Hairdreams offers the best quality extensions available on the market with 5-Star, 7-Star and Imperial Quality certification. 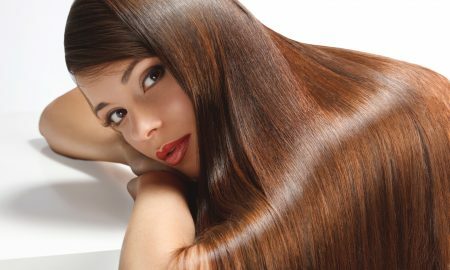 This certification proves their quality and makes us believe what they say, including the eight months duration of their extensions. 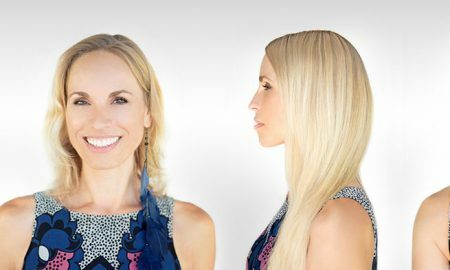 They provide very high-quality extensions, made with 100% handpicked human hair; this is why they are the best when it comes to hair extensions. 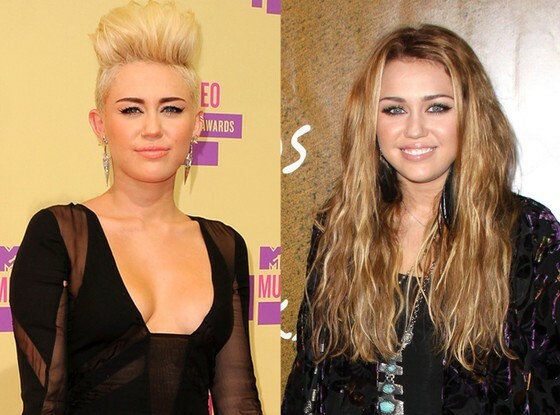 They are used by many stars and celebrities so you can be sure that they are what you need. 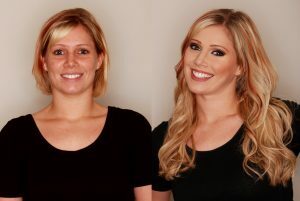 Their extensions are very soft and beautiful, they address to very fine haired clients. They blend very easy with your natural hair, and you can also choose Quickies, a type of extensions that you can pop-in in just 5 minutes. 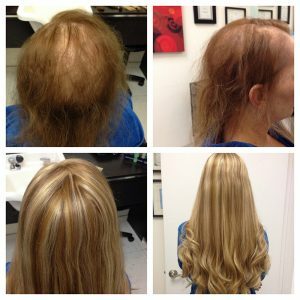 Once 6 or 8 moths has passed you can not reuse the same extensions; you must change the hair, and this can be an expensive procedure. You can purchase their extensions from their partners and not from them directly. 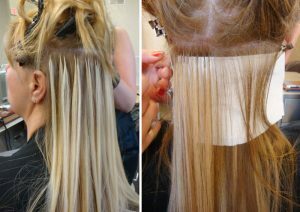 Their extensions are available in many salons around the world so you can find one close to you and order one from there. Shipping is made by the salon, and they deliver it in 24 hours. 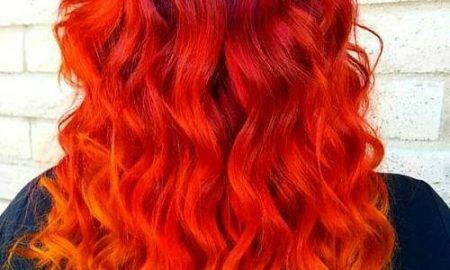 Being sold only in salons you can customize them as you want so you can modify the length, color and texture according to your needs. You can contact them by phone, email or live chat on their website. They have an excellent customer service, replies you in a short time no matter of what you addressed them a complaint, a question or a compliment. They will always respond and will solve your problems so you can be pleased with your product. Being the best in the business is hard, but if you keep up with your customers and offer them the best they can get will surely keep you in the firs place. 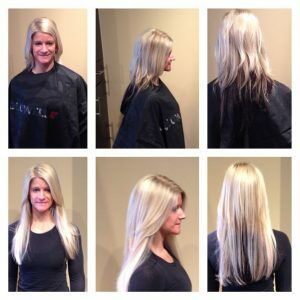 That is what the Hairdreams company does, and it does it pretty well. 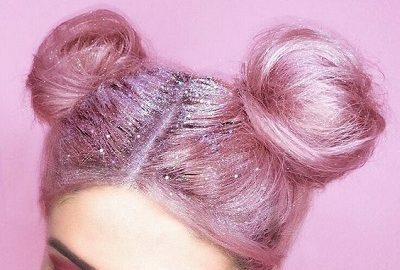 You can always check the product before you buy it at a partner salon and this way you can be sure that you buy what you need, and also you can get some professional advice from the salon workers.